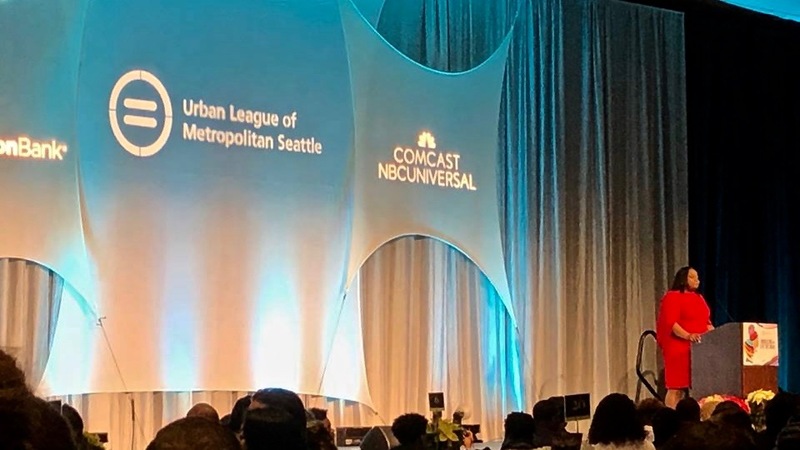 Comcast is proud to have worked with the Urban League of Metropolitan Seattle for more than a decade. From working together on community advocacy initiatives to collaborating with them on scholarships and tech efficacy – the work of this organization is important and extremely impactful. 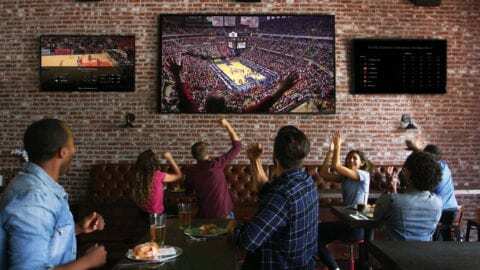 We are happy to partner with them on these activations because the more local organizations can collaborate, the greater the good it can do for the community. Our organizations have partnered over the last year on a pledge to tackle diversity in tech, and allow everyone – kids and adults alike – to get the training and resources they need to embrace the digital economy. We started with a series of local initiatives, after-school programs, and a brand new building in downtown – the Urban Tech Center. Taking all that into consideration, we announced $30,000 in seed funding for a new Urban League of Metropolitan Seattle initiative at their annual Facing the Future Breakfast – the 2020 Vision Campaign. This is a new pledge for the Urban League to train 2,020 individuals in STEM and Tech by 2020. It will help support education and job training for individuals to secure interviews and, most importantly, career-changing opportunities. 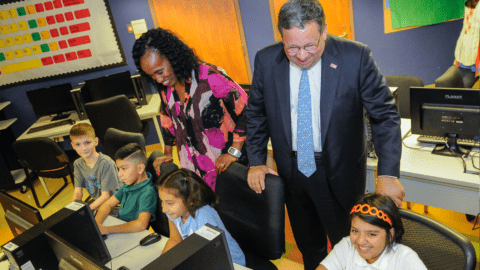 Through it, folks from marginalized communities from across the city will gain access to technology, training and STEM-related education opportunities. 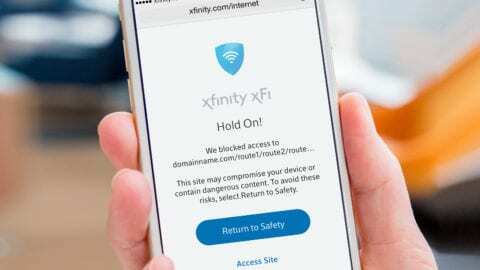 This extremely positive program will undoubtedly change lives, and Comcast is proud to provide resources to get it off the ground. The more we can empower people of all backgrounds to embrace technology and STEM in their lives, the more doors will open for them and the more we can bridge both the digital and economic divide in Seattle.